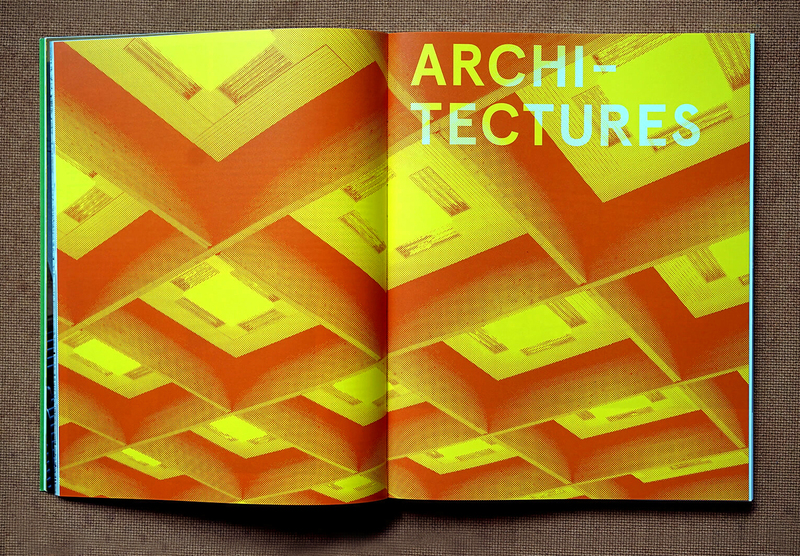 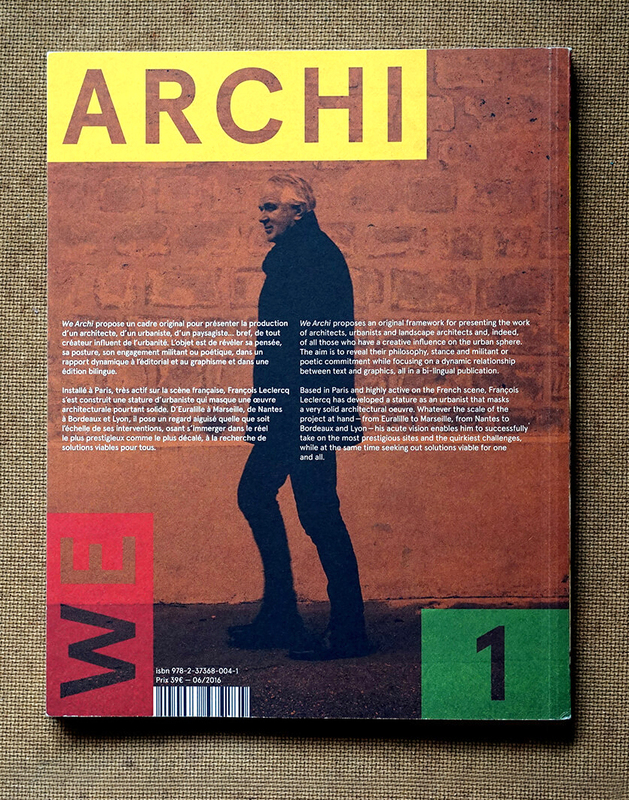 We Archi is an architecture and urbanism magazine. 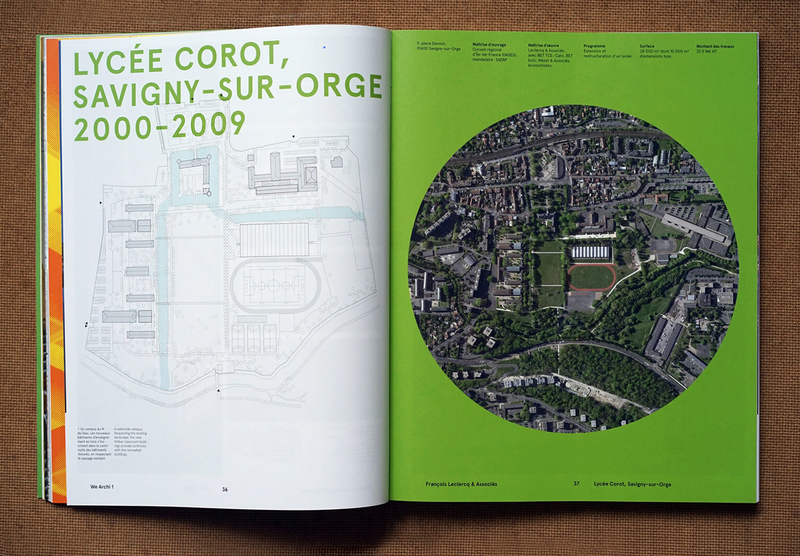 The objectif is to reveal the conceptual approach, positioning and engagement of one particular studio. 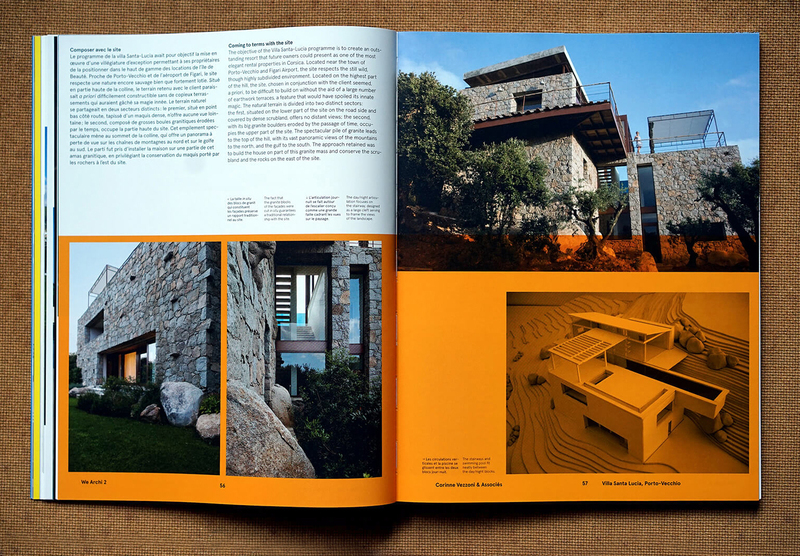 Change is good designed the graphic identity and the grid system for the layout. 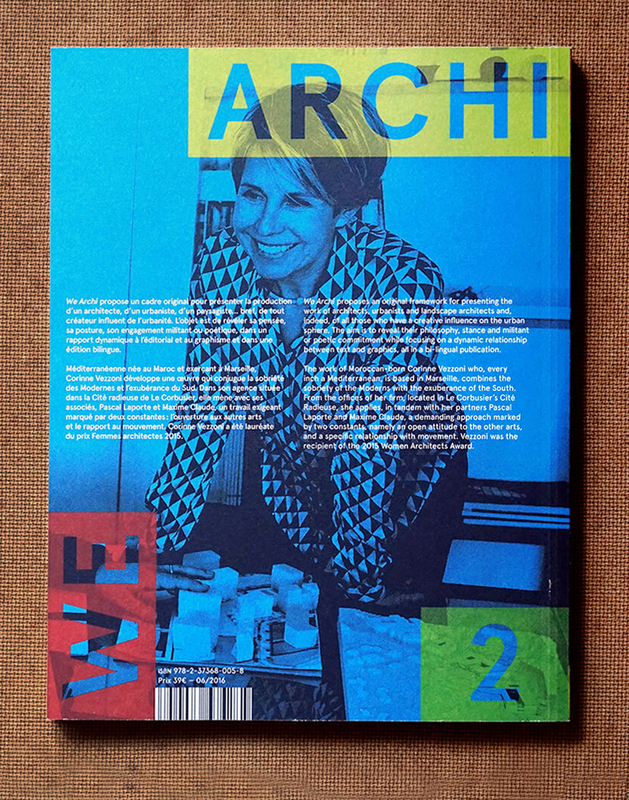 In order to give a more personalised view Change is good also photographed the architecture studio offices as well as portraits of the architects. 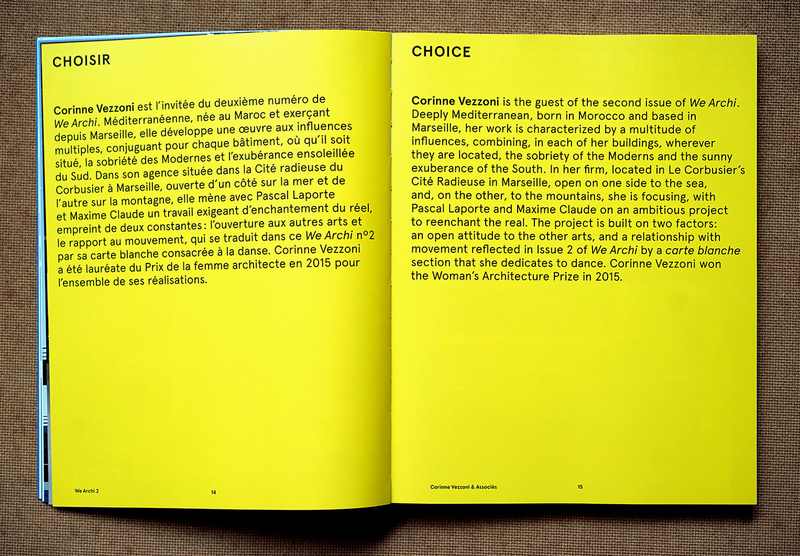 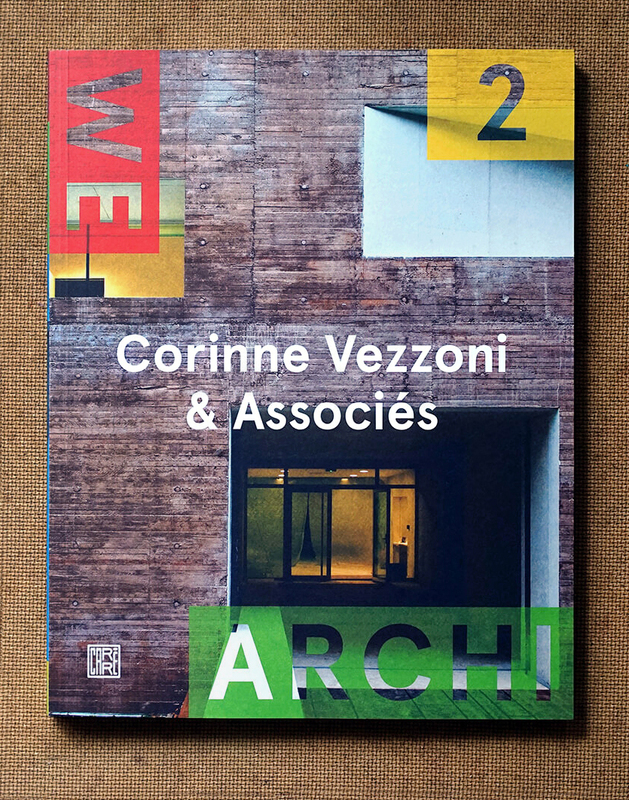 The first two issues are dedicated to the work of François Leclerq and Corinne Vezzoni. 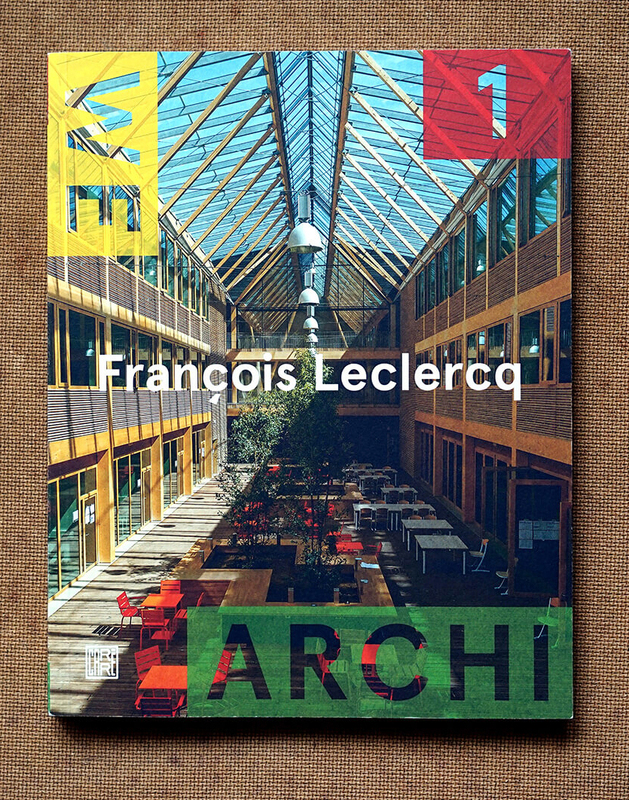 Published by Dominique Carré/La découverte.